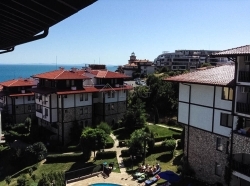 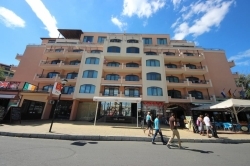 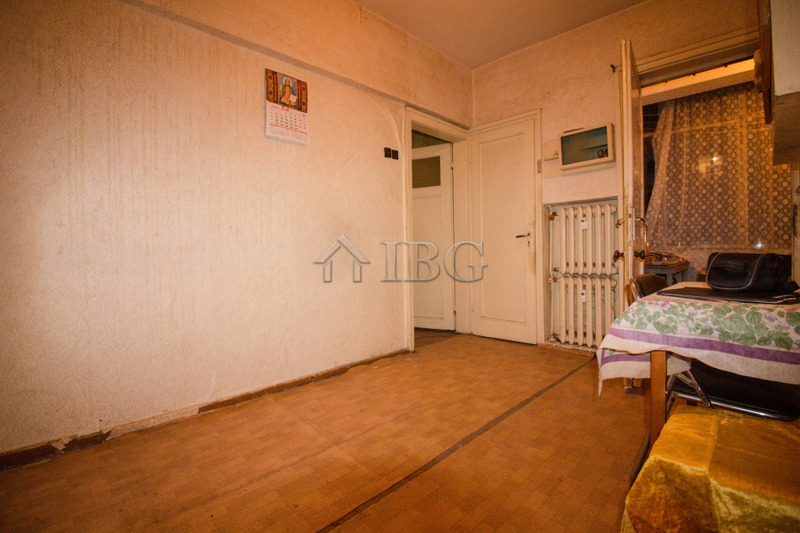 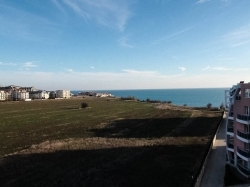 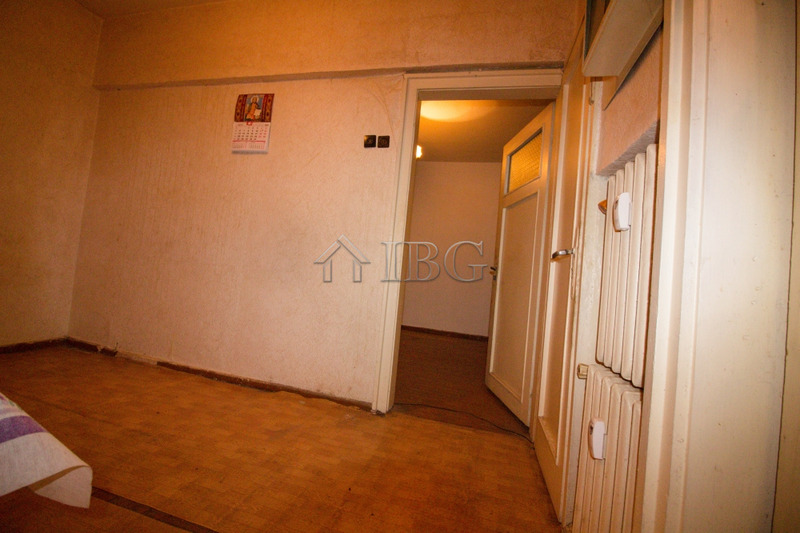 IBG Real Estates offers for sale this spacious apartment located next to many shops, cafes, restaurants, schools and kindergartens . The apartment is on the first floor in a brick built residential building with central heating. 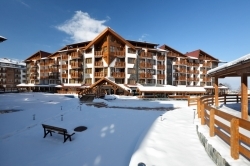 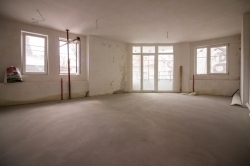 The total size of the apartment is 62,00 sq. 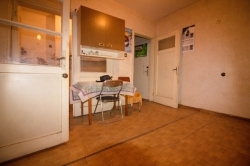 m and it consist of kitchenette, separate dining room, living room, 1 spacious bedroom, a bathroom with toilet, corridor and a glazed terrace with access from the dining room. 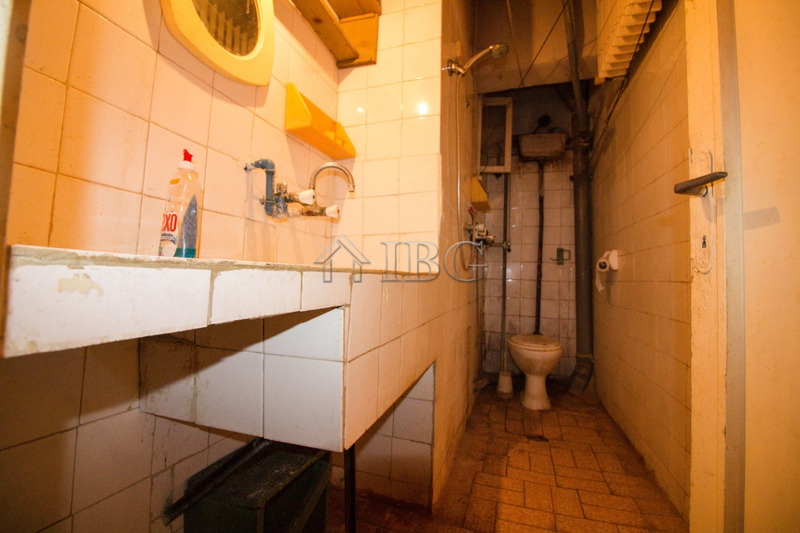 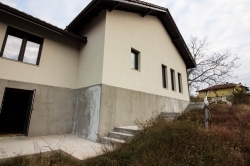 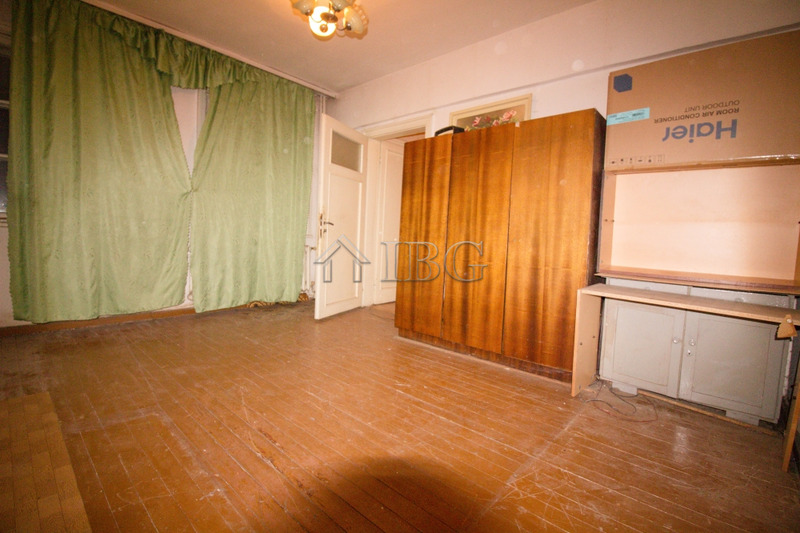 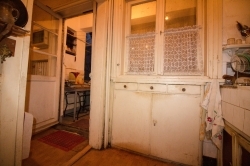 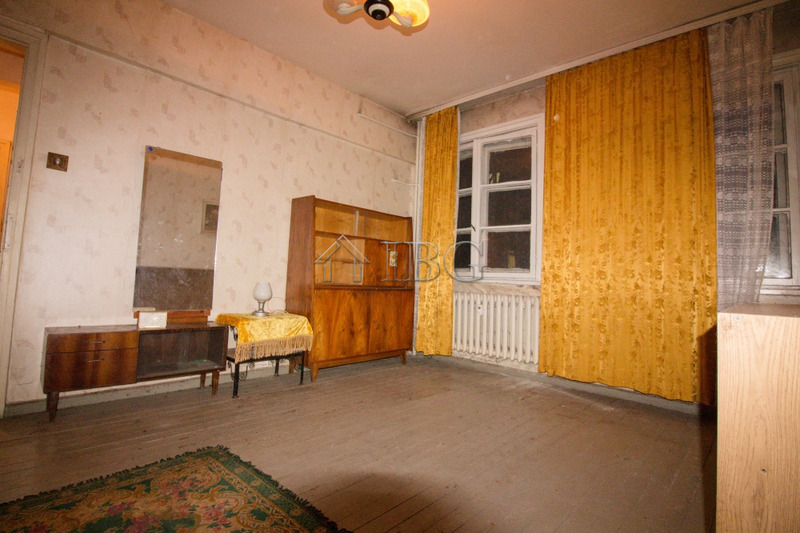 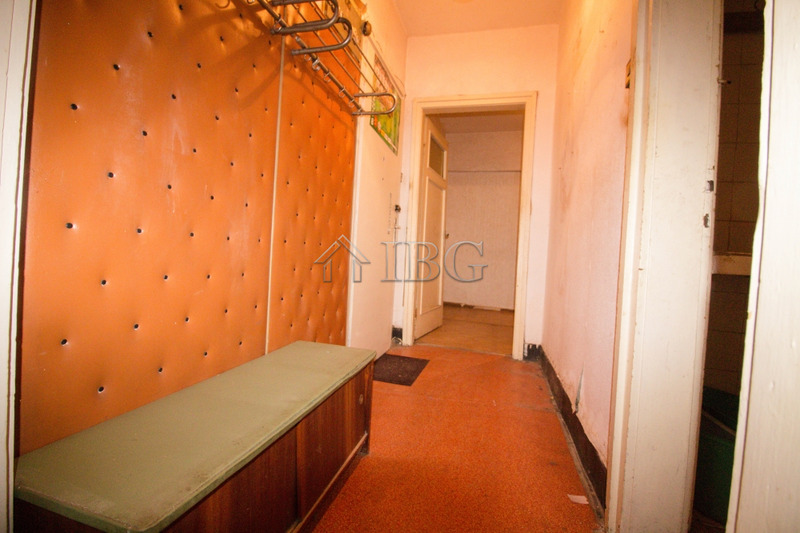 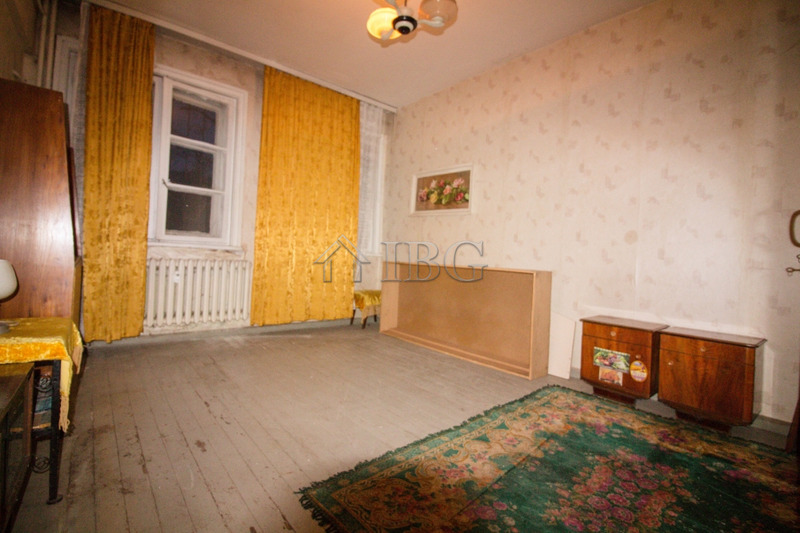 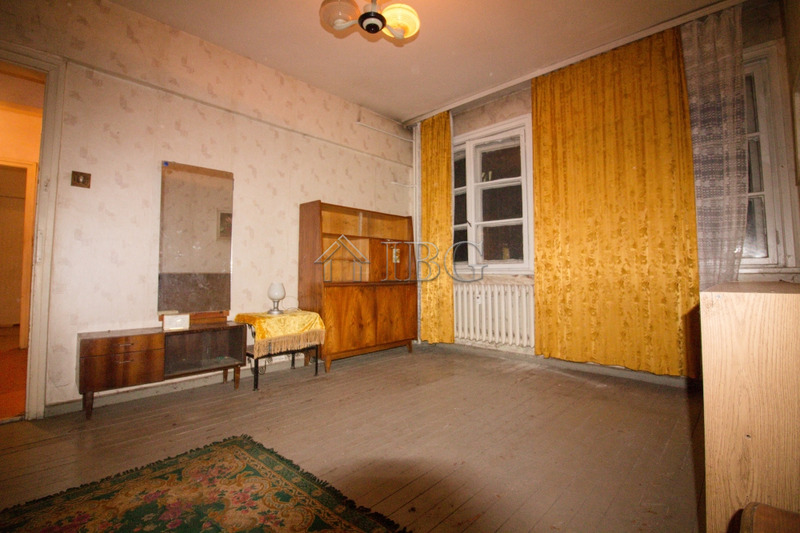 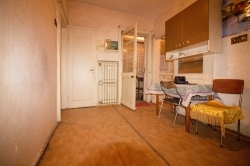 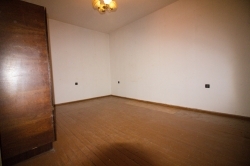 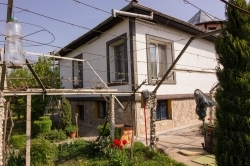 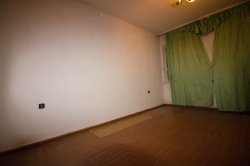 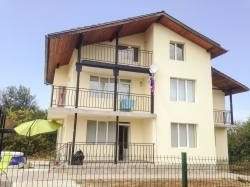 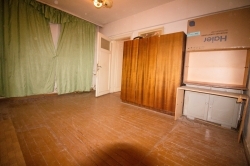 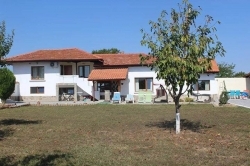 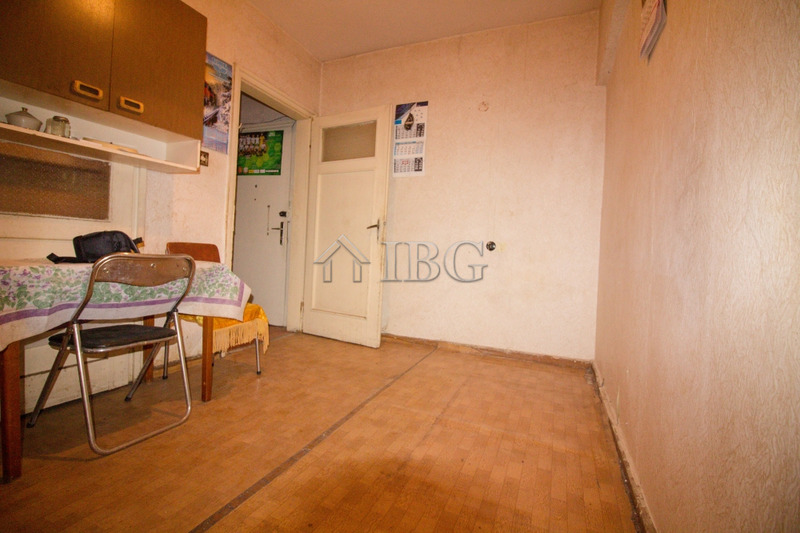 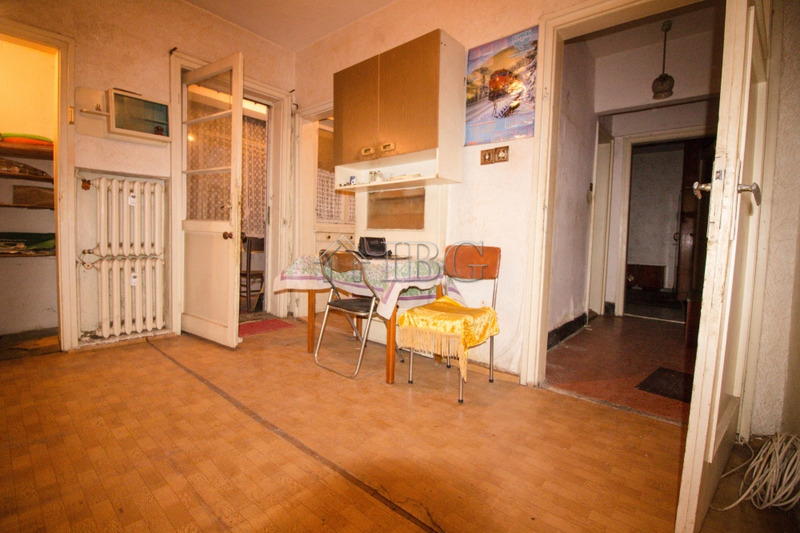 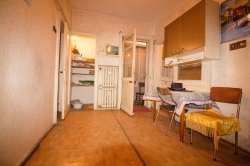 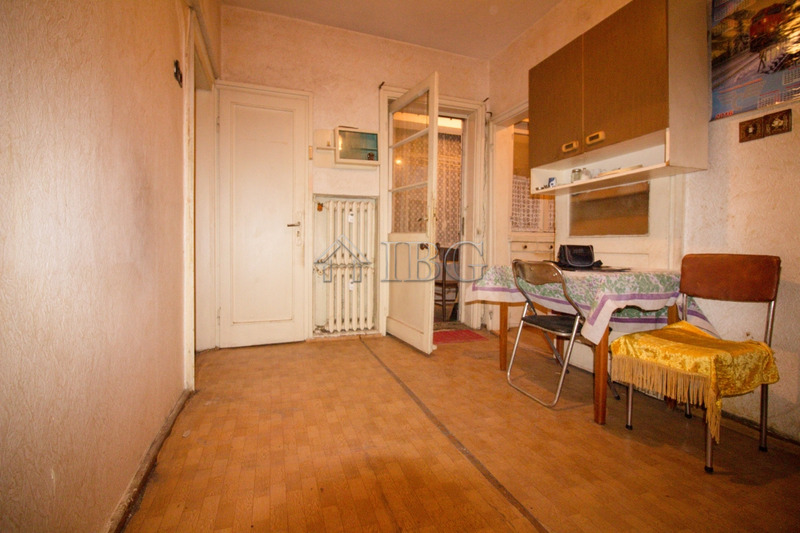 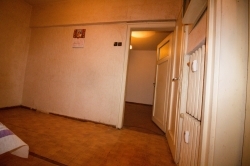 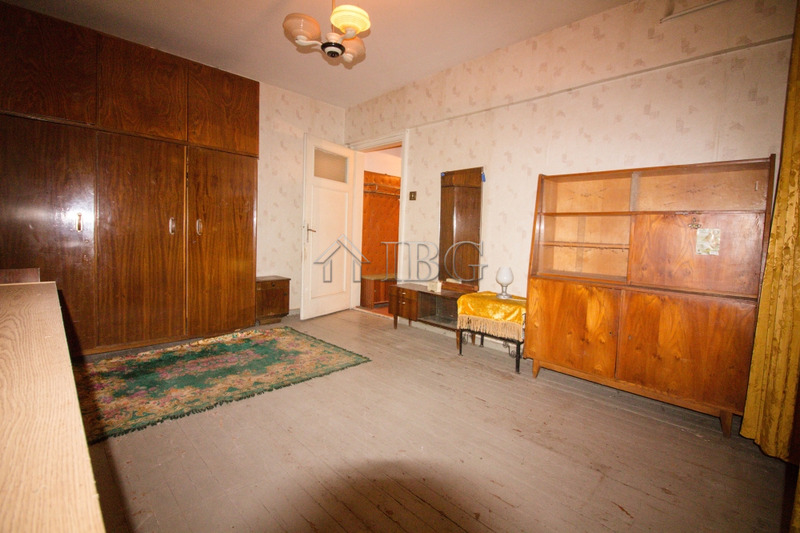 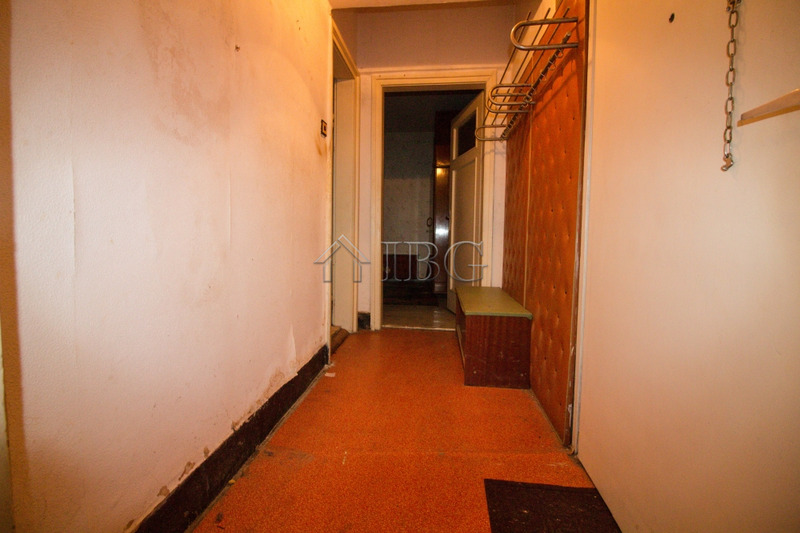 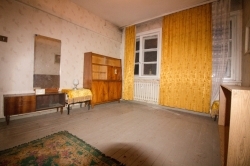 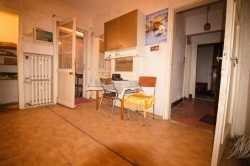 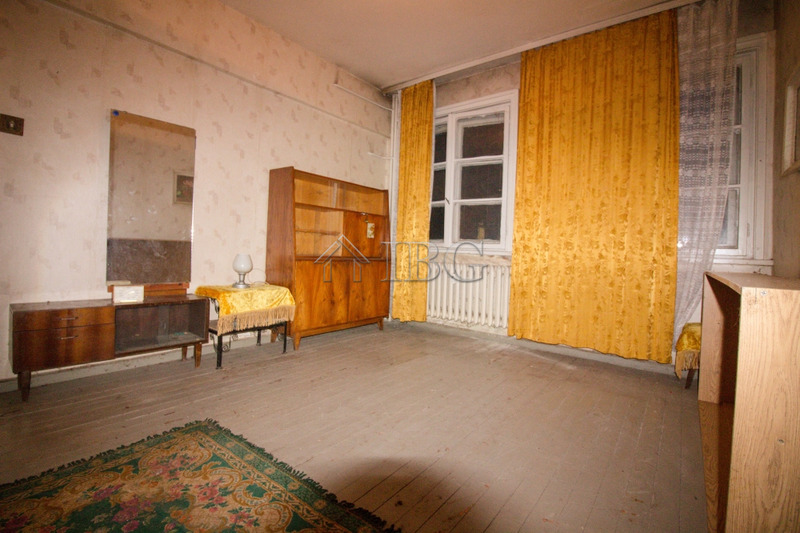 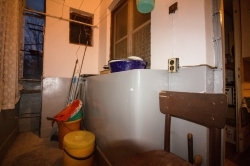 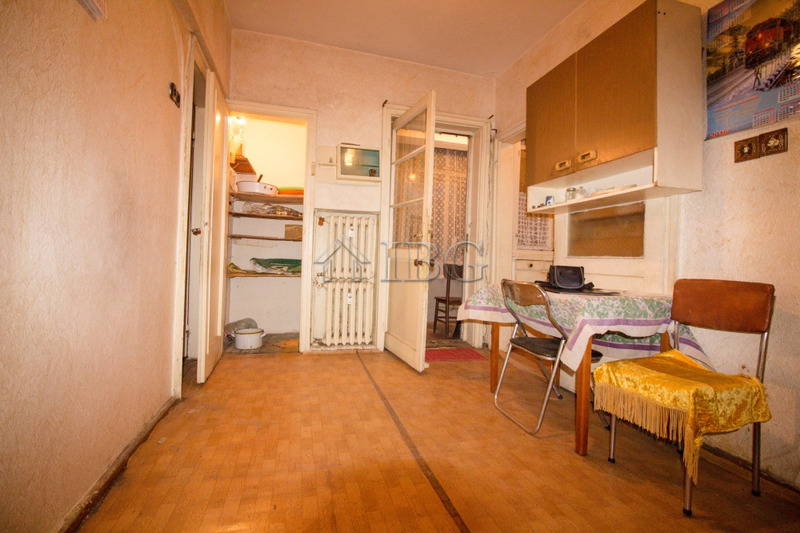 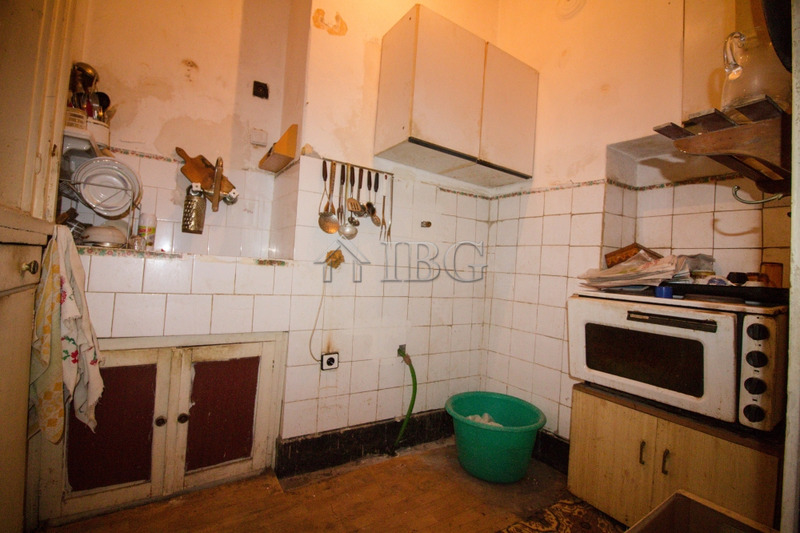 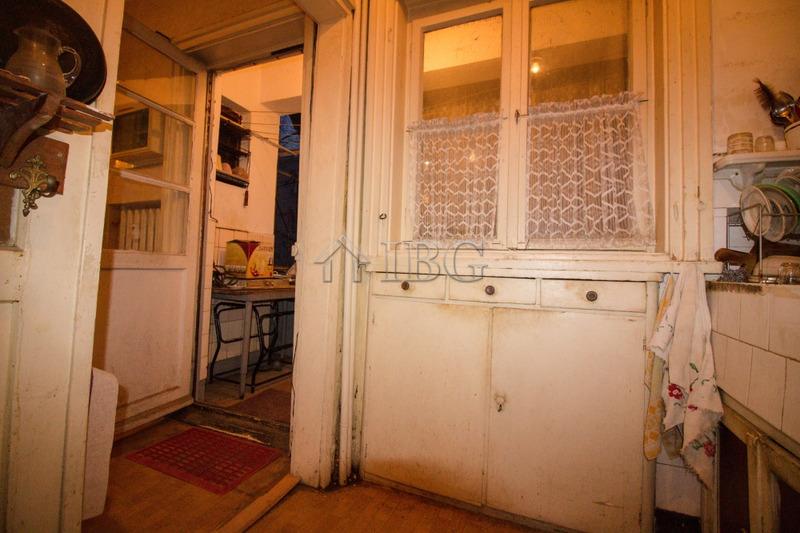 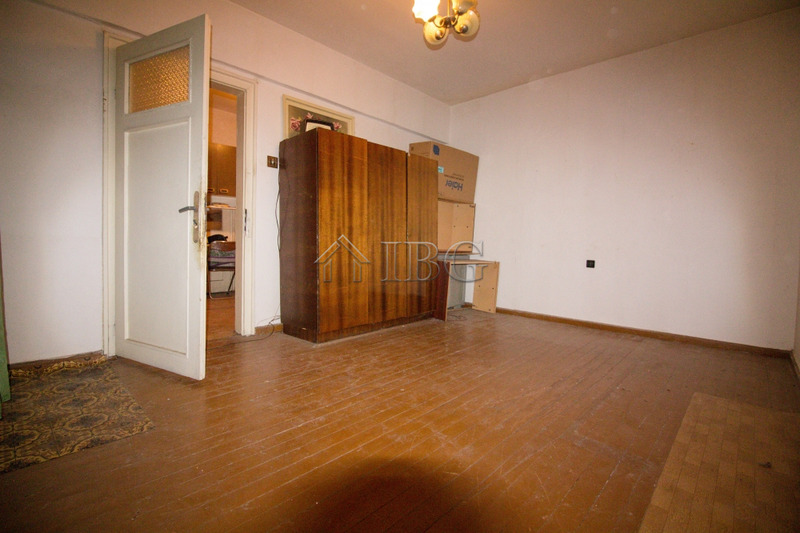 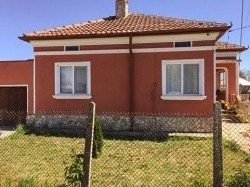 The property has a basement /12 sq.m/ and attic room / 7 sq.m /. The property needs renovation.